The Rustico restaurant in Ballston plans to open back up today (Friday) after a roughly three-week-long shutdown. General Manager Ryan Cline says the bar will be open for business once more tonight, now that it’s managed to complete a series of repairs after a burst pipe flooded the bar with water in mid-January. The process hasn’t exactly been a smooth one, as it’s required new flooring to be installed. Cline said another sprinkler head burst in the midst of the repairs, complicating matters further. In all, Cline doesn’t expect that most regulars will notice much of a difference at the restaurant, which puts a heavy focus on both pizza and beer. But he hopes that the restaurant’s loyal customers will be eager to return to the watering hole. 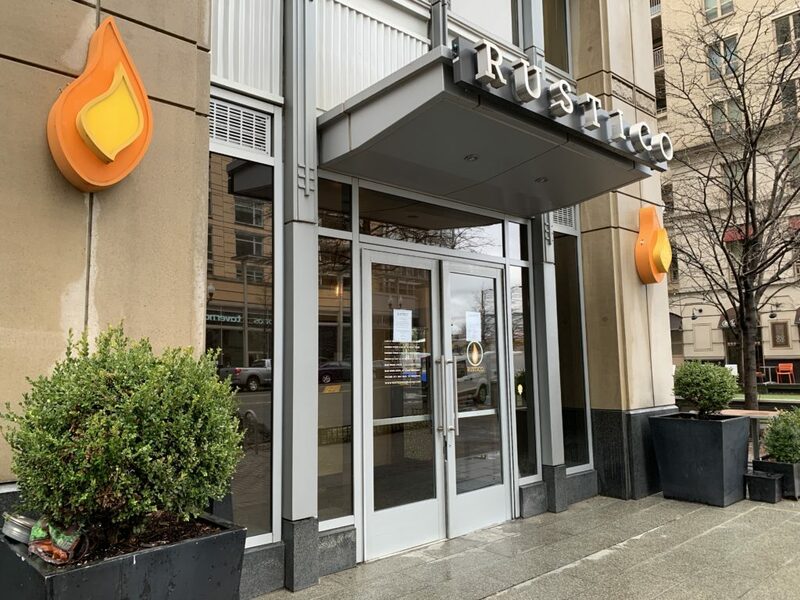 Cline added that Rustico is planning a special celebration next Friday (Feb. 8) to mark the bar’s grand reopening. The restaurant will offer new specials like pork belly tacos and “overloaded nachos,” with a variety of new stouts, sours and other beers on tap.